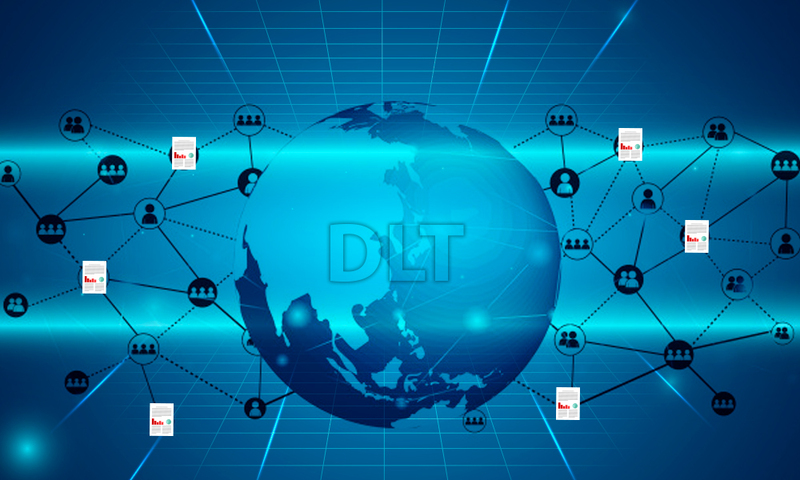 What is DLT – Distributed Ledger Technology? 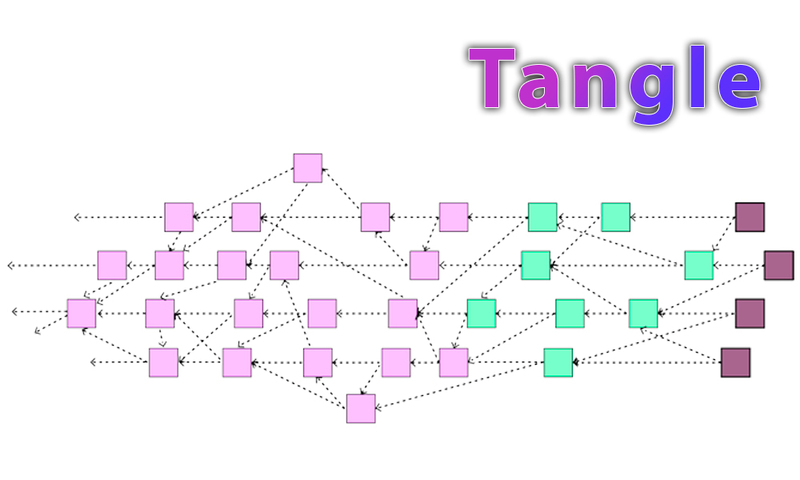 Distributed Ledger Technology (DLT) is the decentralized way of storing data. 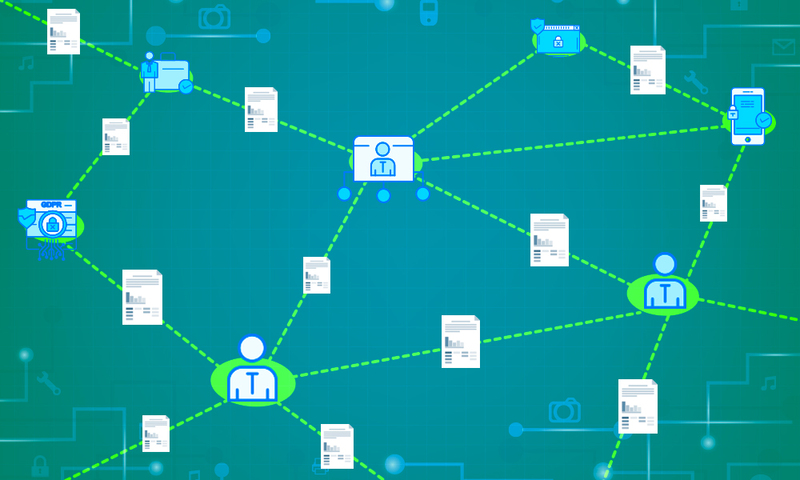 A distributed database, (secure and encrypted), unmodifiable, that uses a peer to peer network and is managed within the Internet. 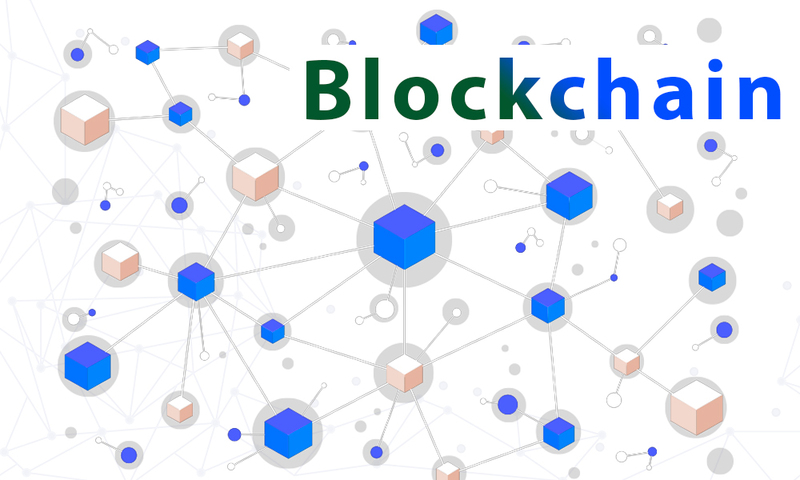 Likewise, it is called distributed accounting or general ledger; because there all the transactions of the crypto currencies are stored and are recorded as in an accounting ledger; therefore, it can be audited.